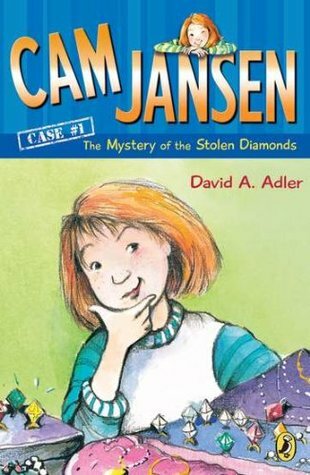 Cam Jansen - Cam Jansen is a crack detective with a photographic memory. 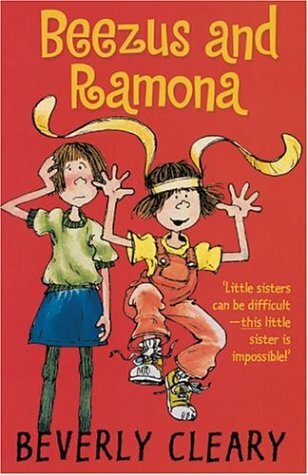 Together with her friend Eric, she solves every mystery that comes her way. 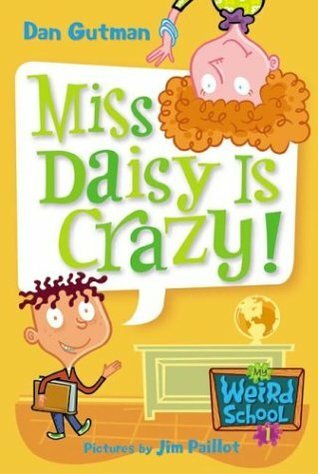 My Weird School Series - This is a silly series for beginning readers. At Ella Mentry School, all the grownups are quite weird in their own weird way. The main characters are A.J. 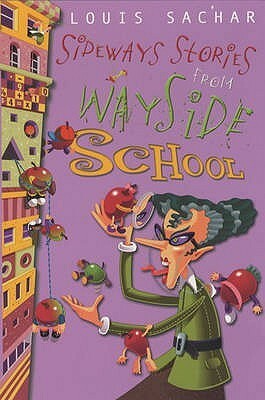 (a boy who doesn't like school) and his arch-enemy Andrea Young (who loves school and everything else A.J. hates). 我都試過努力找不同種類的英文圖書給女兒看, 但最終她最愛看都是oxford reading tree的 biff and chip系列故事, 另外也喜愛的有 smurfs stories, magic tree house 及 wimpy kid 系列. 妹妹以往也喜歡看Oxford Reading Tree. 試過Magic tree house但她不喜歡. 她剛看了Boxcar Children#1, 說很好看. 爸爸先看2個chapter, 再把內容繪影繪聲地演繹, 就吸引到她自己看了. Rainbow Magic 已經看了很多, 覺得很膩, 所以想掘多一些其他的, 擴闊一下視野. You can try June B, Magic Tree House (suggest to read those from 1-30 coz less words per page), Usborne Young Reading ( Railway Children, Pinocchio, around the world in 80 days). My sons like them and hope your daughter also likes them!! 看中文書多的話, 成果會反映在中文科成績, 特別是作文上. Tree Tops是Reading Tree過渡至Chapter Book的程度, 是適合初小的. 妹妹一輪奮鬥後, 已進入Chapter Book階段了. 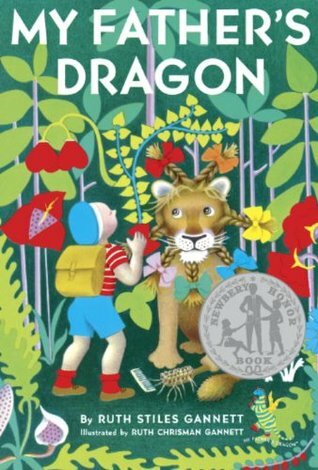 至於Magic Tree House, 已是Chapter Book了. 但妹妹不太喜歡, 所以買了也較少看了. 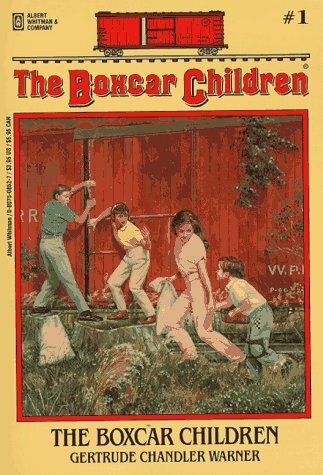 你可以陪信毅看看Boxcar children. 這本書雖然是chapter book, 但文字出奇地淺, 故事也很吸引.